SMD Webtech is full-service iOS mobile app developers company in Malaysia providing best IOS Mobile Application Development Services in Malaysia that cover the entire development cycle, from concept to distribution. Proven agile methodology and in-house talent, we deliver this iOS apps custom products that encompass the complete range of iOS devices, including iPad and iPhone app development. To put it simply, our iOS app developers are always up-to-date with the latest updates of iOS platform and its various components to offer you the application into reality with easy-to-use, desired functionalities and support. Also, this iOS apps building a successful business model that also generates revenue can be much difficult than you expect it to be. Our iPhone app development team uses a technique of story boarding, then creates prototypes & wire frames to ensure your business needs are met from the very initial stages. 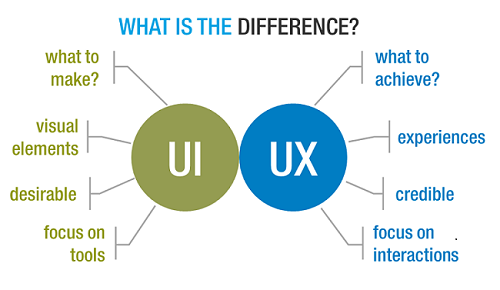 Then, UX and UI design are two different elements of a single consumer experience. First, UX refers to the user experience, which focuses on how something works and how people interact with it. Then, UI, or user interface, focuses on the look and layout of the apps. 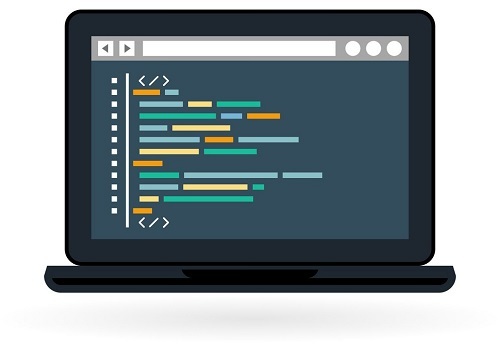 Then, our developer uses various shape tools, filters, coloured backgrounds and different styling techniques on multiple layers to achieve the final result of your design. Coding is one of the lengthiest and time-consuming part of iOS development process. It is crucial and important for ensuring that the application being developed does not crash or bugged. Then, programming requires a high level of skill and fine-tuning to ensure all functions of your iOS app work seamlessly and smoothly. The best way to market your app is you need to choose a right name for your app that easy to pronounce that name should be something unique and great meaning to attract users. Next, your need to have a unique apps or any personal online presence to engage your potential customers and at same times to do a marketing. But before that, you need to ensure that your app is got something special values compare that others or similar existing apps. You need make sure make proper testing and release a clean version of the app.